The best events at 30 Euston Square don’t end or start with a long journey, but a delightful night’s sleep in one of our 41 boutique-style bedrooms. Complement your events with one of our 4 star quality boutique bedrooms. These are exclusively available to members of the Royal College of General Practitioners, event organisers, attendees and speakers. 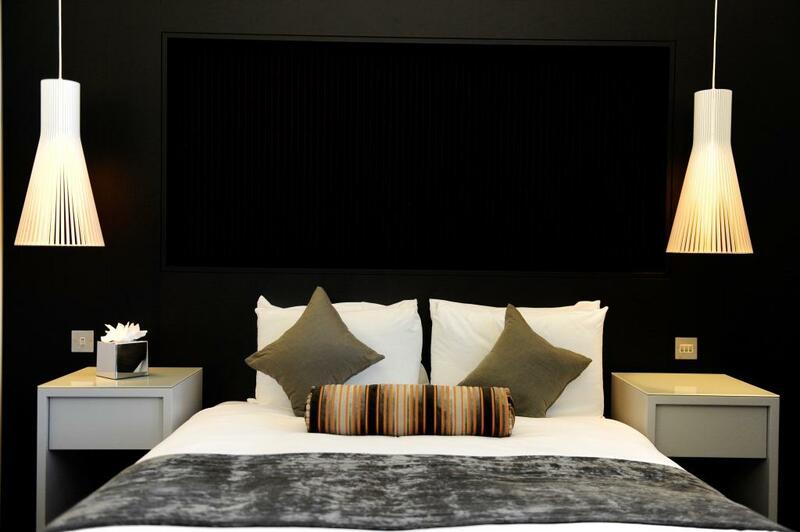 This exclusivity means our bedrooms can only be booked in association with events taking place at 30 Euston Square. 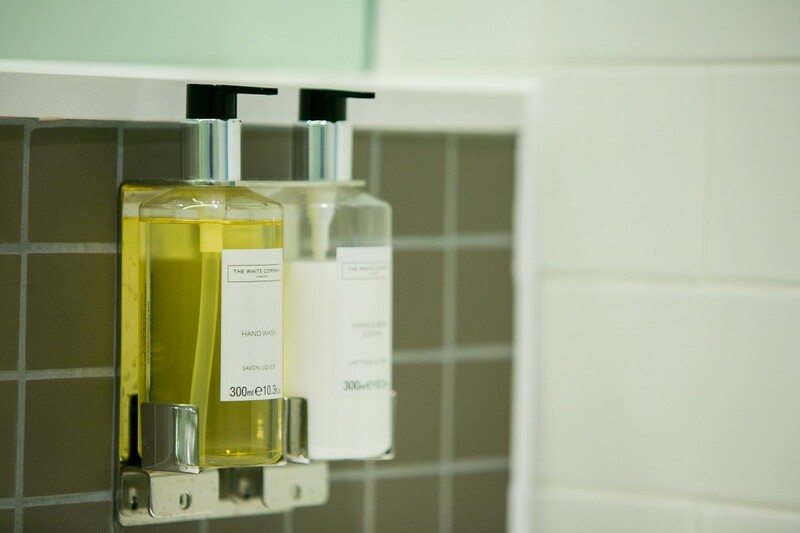 All rooms are equipped with wet room ensuite facilities including a high pressure shower and ‘The White Company’ toiletries. 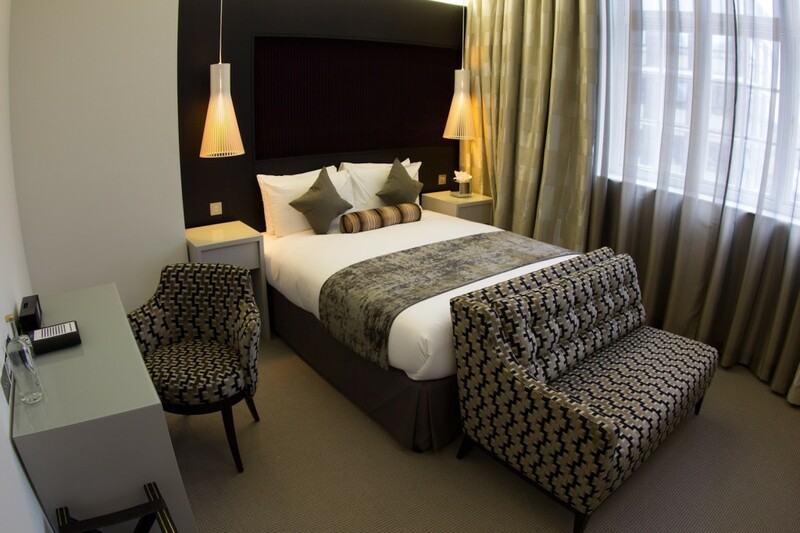 Enjoy a home away from home with luxurious beds and linen, along with a choice of pillows. Each room, also benefits from a study area, safe, ironing facilities, flatscreen TV, complimentary 1GB Wi-Fi and in-room freshments. 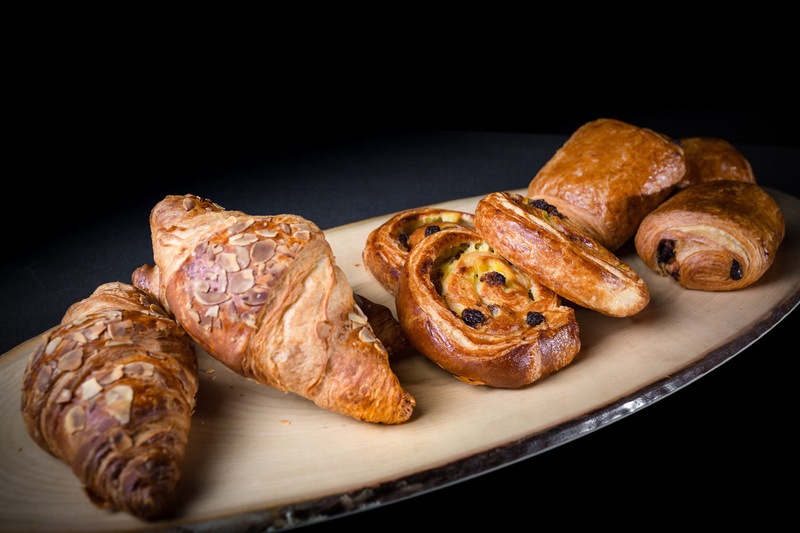 Guests of 30 Euston Square can also enjoy a freshly prepared continental breakfast which includes a selection of fresh breads, cheeses, meats & cereal. Guests can also relax in the comfortable members’ lounge and unwind in the 24 hour fully equipped gymnasium. Our venue is based only a minutes’ walk from the central hub that is, Euston station. 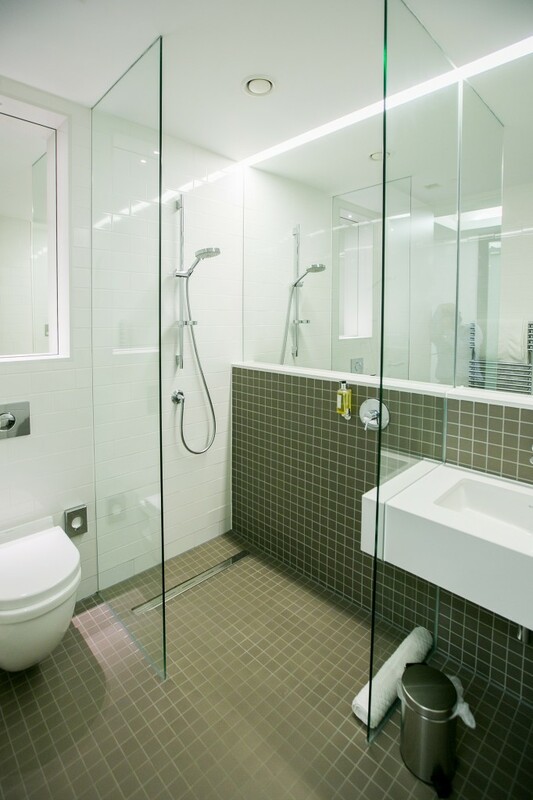 Access both Victoria and Northern tube lines, as well as National Rail services. Euston Square stations which services Metropolitan, Circle, Hammersmith and City lines is also only a short walk away. 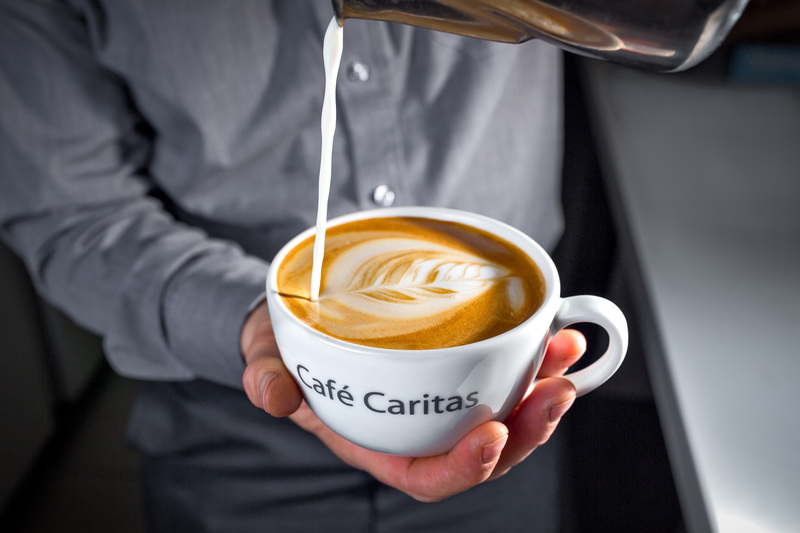 Commuting to and from 30 Euston Square is extremely easy. Regent’s Park, London Zoo, Wellcome Collection and the British Museum are only a short walk away us which often influences guests to extend their stays. 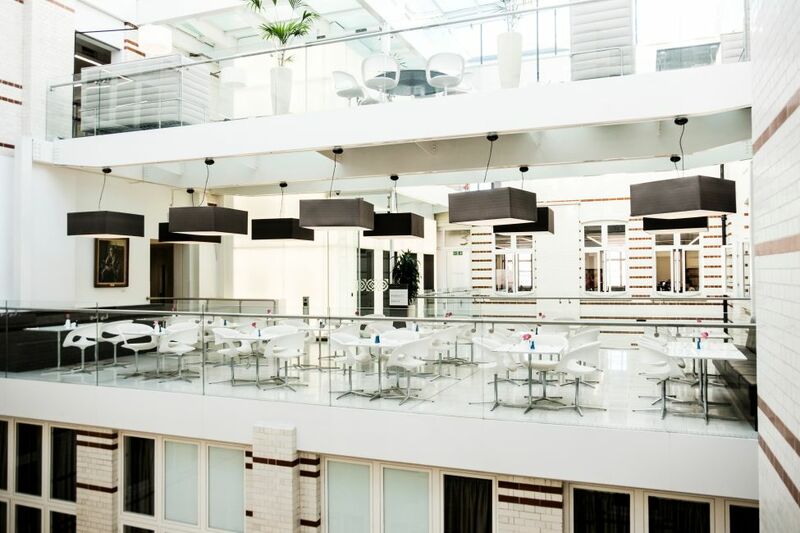 Hosting an event in our State Rooms & Rooftop Terrace or a conference in our Auditorium & Exhibition Space? Enquire now with our sales and events team who will check availability. If you are a member of the Royal College of General Practitioners, please use our online booking system to reserve your room.